Each mobile phone manufacturer there are special secret codes that can help you learn information about it or to perform various settings that are not available in the standard menu. 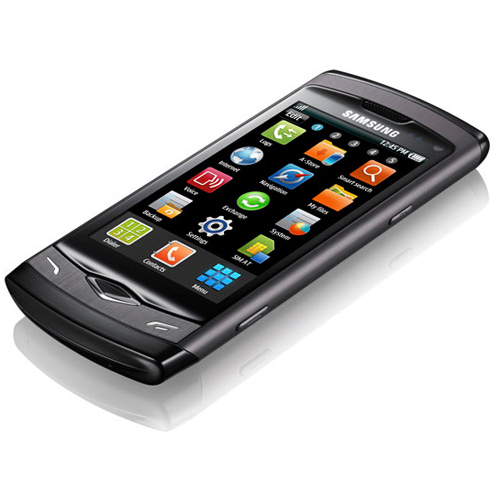 Follow these increase the volume of phone Samsung using hardware of the device. Please, dial the following code: *#6984125*#, then press send call. Wait until the menu screen where you select Internals (fourth from top). Then type in the password *#9072641*#. After that, go to text mode to change the volume of the phone. This is the third item in the menu. Then click on the virtual keyboard that appears on the screen, the following sequence of numbers: 5, 3, 4, 5, 1. Select from appeared on the screen of the phone list number six, wait until the inscription READ changes to WRITE. After that, place the cursor in the input field, write in it 510. Click "finish" wait until you see the white screen and entered the numbers in the bottom of the display. Then click "OK" after the first time the number will disappear from the screen. If everything was done correctly, then the sixth menu item appears 510, then press the red button and make sure the sound is increased to a maximum value. 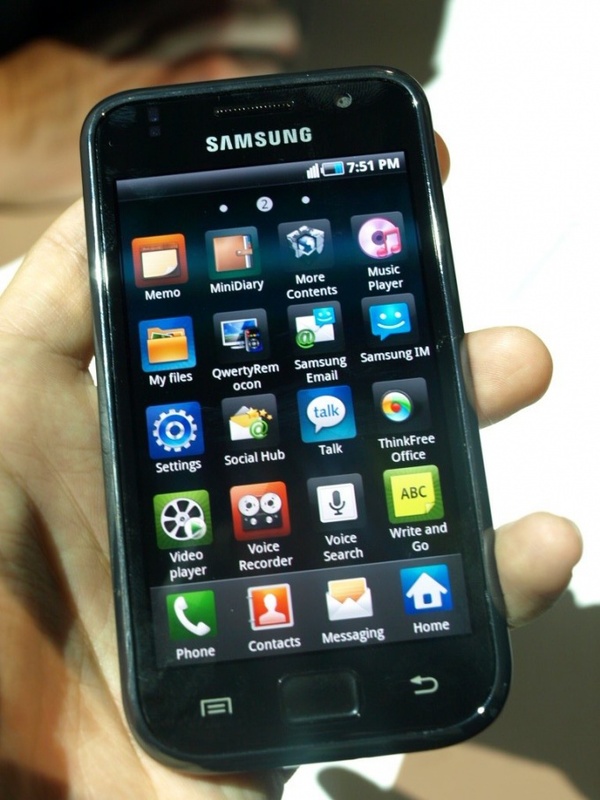 Use the following method to increase the volume of phone Samsung, namely the ringtones for incoming calls and player. Enter the code *#8999*8378# and then select "Test equipment", go to "audio Settings", select "Volume". In the installed settings in the "Normal" replace the values 2-4-6-8-12 on 4-6-8-10-14. Next go to the option "Key melody", and replace the numbers 2-4-6-8-10 on 4-6-8-10-12. Then click "On/Off the power", change the existing values for 4-6-8-10-14 . Set the "incoming call Volume" – 5. In other settings you can also change the settings from low to high frequencies. The most common disadvantage of Samsung phones is the lack of volume dynamics. To change the volume by using software dangerous as it can cause damage to the speaker. The best is to increase the volume of the original audio. For adaptation of the track to be played as ringtones on mobile requires the use of audio editor. The best option would be to use Adobe Audition or Sony Sound Forge. These editors have a better quality of compression and the functionality sufficient for full adaptation of the track. Download and install one of these programs. Launch the audio editor, then open with it the file you want to edit. You can also just drag a track in the working field of the program. Highlight the entire length of the track, then use the effect of "Graphic equalizer". Like the default EQ in mp3 players, it changes the playback range. Increase high and mid frequencies while reducing low. The fact that the speaker of the cell is not designed for low frequencies, but perfectly reproduces the high and mid. The playback volume may seem insufficient, but do not pay attention to it, so it is now your task - to change the playback range of frequency, not to increase the volume. Save the track. To increase the volume of the resulting audio file, you will need to use the effect "Normalize" or "Increase volume". Highlight the entire track, and then run one of these effects. Increase the volume in steps, each step must not be more than five percent of the total volume. Save each result obtained. Copy all the resulting files into your phone using kardrider, data cable or any wireless interfaces for data transfer. Reproduction of all tracks, the resulting edit must, because to appreciate the sweetness of the melody only after listening to it on the computer. Listen to them on the phone and select the one that has both the greatest volumeand clear sound. The settings of the mobile phone can be adjusted by the user according to their preferences. In particular, this concerns the possibility to enable or disable keypad tone and other functions. - instructions for your phone model. Make sure the keypad is unlocked. In order to unlock, use a specially designated key or combination of keys on the phone. On different models of cell could be in a different key. On phones of the same manufacturer usually have the same or similar menu. Use the manual for your brand of phone. The most common ones will be discussed below. Enter the main phone menu, select "Settings", go to "Profiles" (or "sound Profiles"). Opens the following list: "normal", "mute", "car", "meeting", "street", etc., Select "normal" profile, then in "options", choose the "edit" button. In the menu locate "key tone" again, select "modify" and check the box next to the words "mute". Enter the main phone menu, select "Profiles". From the opened list select "General", select "customize". In the option "Volume keys" reduce the volume to zero. Enter the main phone menu, select "Settings", select "Alerts" and set the keypad tone volume to zero position. Enter the main phone menu, select "Settings", select "the volume of the keyboard", set the mode to silent. Exit the menu, check the sound when you press keys. We cannot exclude the installation of the manufacturers on some models of phones the other of the configurations menu. If for some reason disable the keyboard sound alone did not work, ask for help at any point of sale cell - the staff will help you. Notification sound when you press keys on the mobile phone Samsung is of course useful, but more often it merely annoying, causing a strong desire to turn off the sound. The process itself is mute in Samsung same and it is enough to use a few simple options. One simple method of muting is to change phone settings. Go to Samsung and select "Settings" and activate the feature which is desired at the moment. So, if you don't want to hear any sounds when you press keys or when using phone, go to Profiles, press "Options" on the left side and click "Edit". Then under "phone Sounds", check the "shutdown"mode. If you just want to reduce or turn off the volume, adjust the parameter in the volume settings. To do this, select "sound Volume", again press "Options" and clicking on the Edit command, reduce the sound mode to zero. 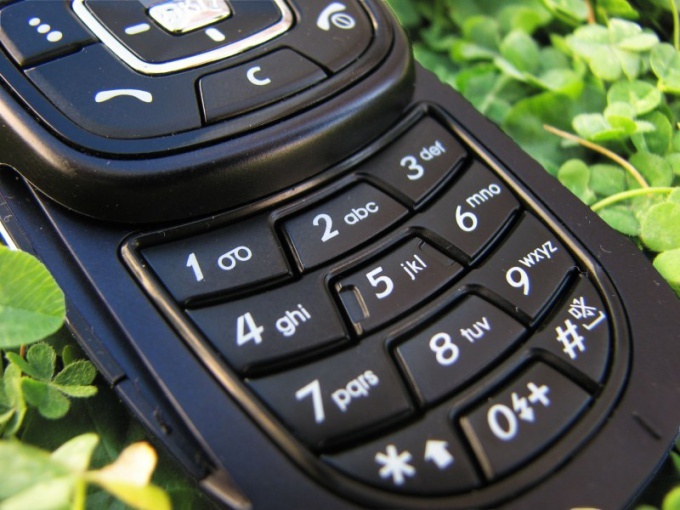 When necessary, remove the keypad tone during a call or in call waiting mode, press the special button on the side of the phone. Thereby adjusting the sound volume, set it to medium or minimum level, until a complete shutdown. You can also use the button grid located in the bottom row of the keypad of your phone. Press this button and hold for a few seconds as long as the phone mode will not be silent. For smartphones of Samsung, you can use a customizable sound themes. Select the smartphone menu settings audio themes and click on the section "keypad tone". Then select "unassigned" or reduce the mode volume to the minimum value. Use change sound settings for several options of sounds. As a result, each time using some kind of scheme, your phone will have different system sound alert, up to the silent mode.